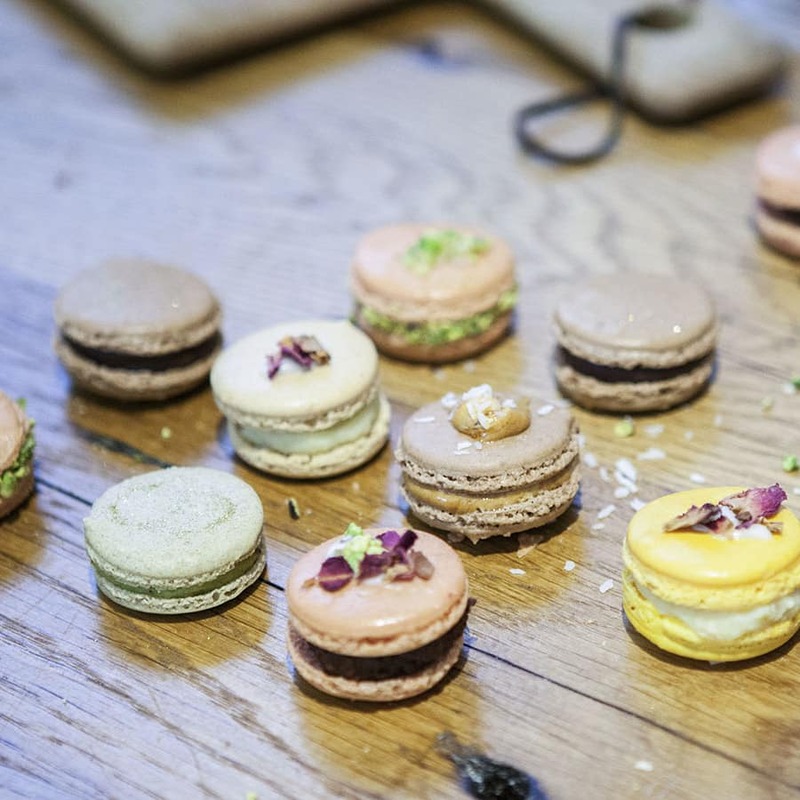 Learn how to make macaron like a Parisian masterchef! *Includes complimentary gift boxes and light refreshments. 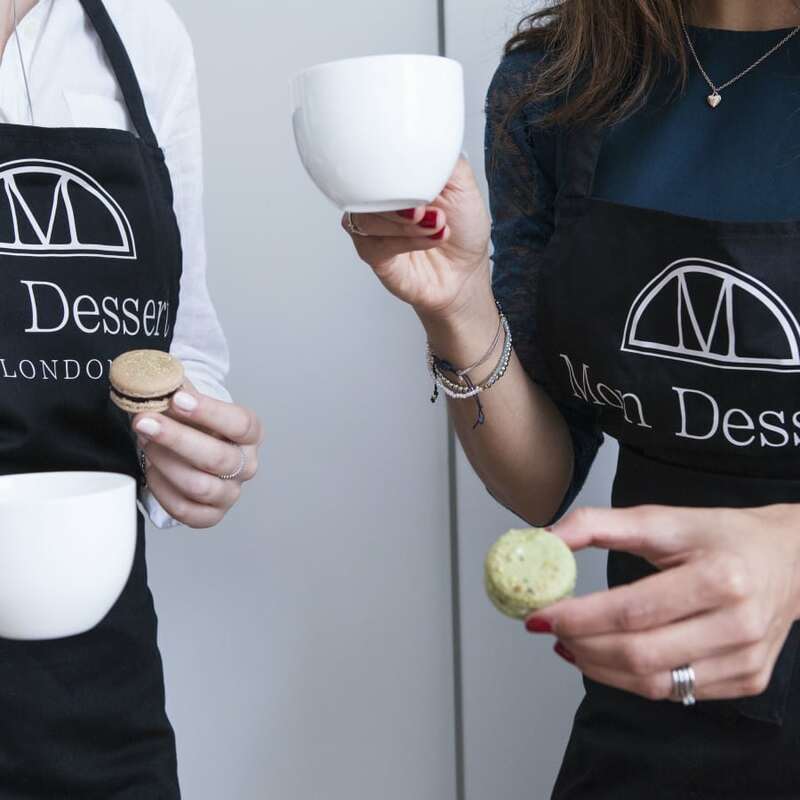 There will be exclusive offers at the end of the class for baking kits and equipment so you can replicate what you have learned in the class in the comfort of your own home and show off your skills to friends and family. Did you know that macarons outsell all other sweets in Paris, doubling sales of close rival Eclairs. 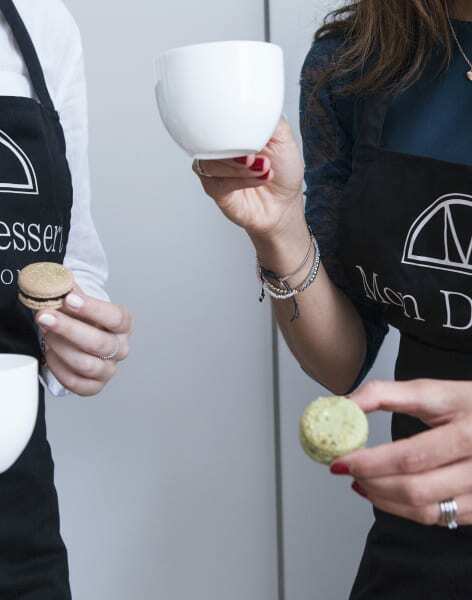 Two of us visited Samina's home for our macaron masterclass. 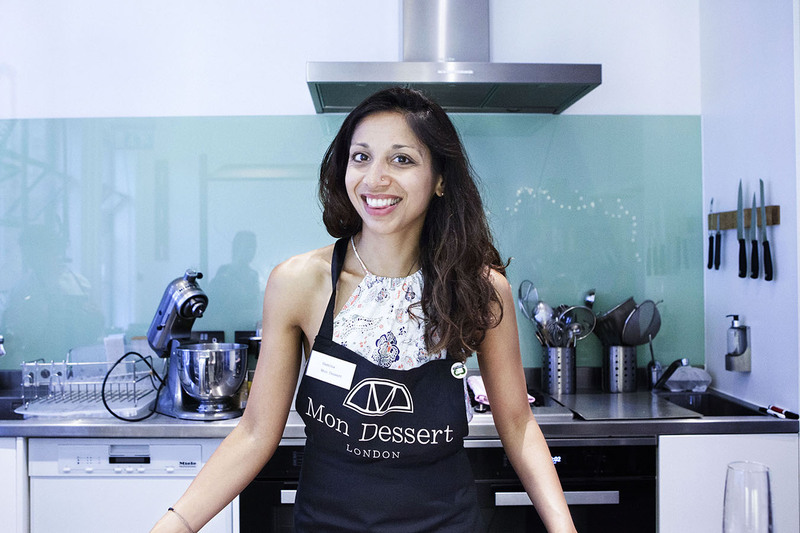 Samina was so friendly, welcoming and reassuring that before we even started we were confident that we were going to bake some wonderful macarons...and we did! Samina made the art of macaron making very simple, showing us step by step, so that the result was perfect. We both came away confident that we could make them again at home. The results of our baking not only looked amazing but were very much enjoyed by our family and friends. Would certainly recommend Samina's class.